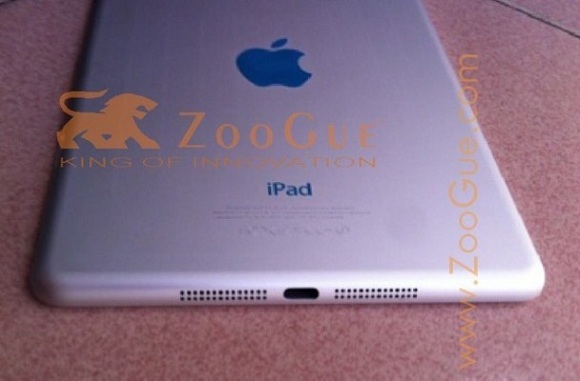 Lately we have been hearing a lot about the ‘iPad Mini’ or now being termed as the ‘iPad Nano’ in a leak where the pictures of the iPad casing have leaked out just a couple of days before the Apple’s World Wide Developers Conference (WWDC) 2012 on June 11. The size of the leaked iPad Nano is about 7.58 inch instead of the previously rumoured 7.85 inch which is not a big difference but indeed a point to note. Another point to note is that the dock connector is much smaller than the traditional 30 pin connector found on current iOS devices. 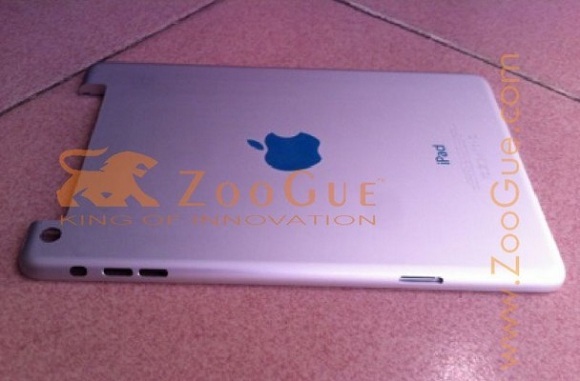 Now this goes on to match the change that we also noticed in the recently leaked casing of the next iPhone (5). By the size of the dock, we expect Apple to bring in a smaller 15 pin connector or even a microUSB connector which could fit into the dock size on the casing and also as regulations to implement a universal charging solution for mobile technologies. The source also says that its anonymous source has said us to watch out for the iPad Mini/Nano at the WWDC as Apple was announce it here. If this happens, then Apple would be ahead of Google to release a 7 inch tablet as even Google is trying to build a 7 inch ‘Nexus’ Tablet to target the market on its own. Also we also expect it to be priced competitively anywhere around $200 to $250 to fight the Android tablets specially the Kindle Fire. 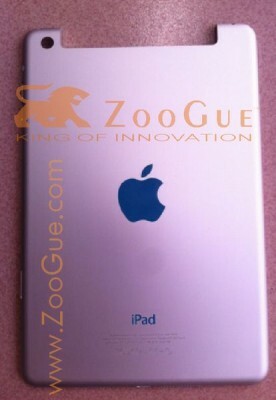 What do you think, the casing of the iPad Mini/Nano are real or fake? Shoot your views below.